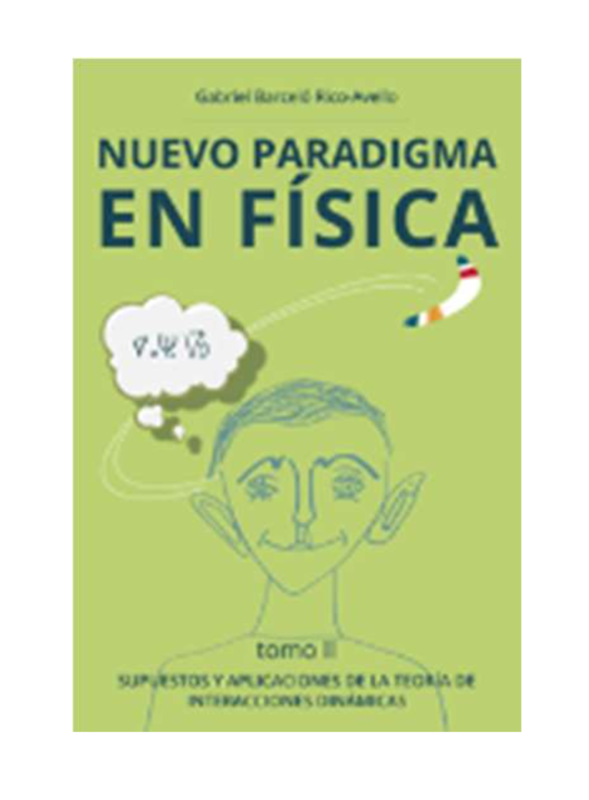 The AMAZON editorial group has just published in English and Spanish, the second volume of the treatise: NEW PARADIGM IN PHYSICS. This book in two volumes, is the result of a scientific research developed by the Advanced Dynamics team, for more than 35 years, looking for nomological relationships of non-inertial systems. As a result, they have found laws of dynamic behavior in environments where the laws of Classical Mechanics are not applicable, and has developed the THEORY OF DYNAMIC INTERACTIONS. The author of the text is Doctor and scientific researcher Gabriel Barceló. The objective of his research was to know the laws of space, analyzing the behavior of bodies with intrinsic rotation, to better understand why we live in a world with nights and days, with sunsets and sunrises …. One of his conclusions is that certain generally accepted mathematical formulations can not be confirmed. In contrast, through repeated experimental tests, Advanced Dynamics has confirmed, with certainty, its dynamic theory, and how to conceive the true development of human knowledge in this area of nature. In NEW PARADIGM IN PHYSICS it is suggested that this new dynamic model can be applied to the mechanics of Saturn’s rings, to planetary systems, to our own galaxy and, in general, to celestial mechanics. Having reviewed the scientific literature of the last two centuries, the author has not found a similar analysis or study. Therefore, it can be proposed that this research work is totally original, and the conclusions that Dr. Barceló suggests, had not been enunciated until now. These proposals would allow the transfer of scientific discoveries to solutions that would improve the generation of new sources of energy, and would help us to better understand nature and the universe. The starting hypothesis, as well as the deduced mathematical formulation, was confirmed by a long series of experimental tests, reiterated by other researchers with equally positive results. On the basis of the equation of movement, a computer program of physical-mathematical simulation was designed. Advanced Dynamics believes that the results obtained allow us to have a new perspective on the dynamics of the cosmos, unknown to date. Appendices: Attachments with bibliographies, references and videos. 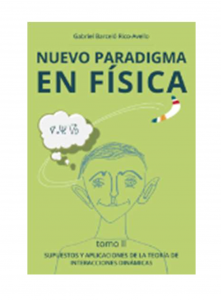 It is the objective of the treaty: NEW PARADIGM IN PHYSICS, inform about the surprising results obtained in this scientific research, and attract the interest in the exploration of this new area of knowledge, in rotational dynamics, and of its many and notable scientific and technological applications .